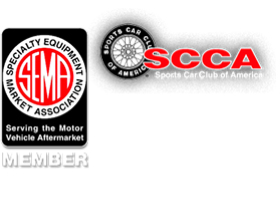 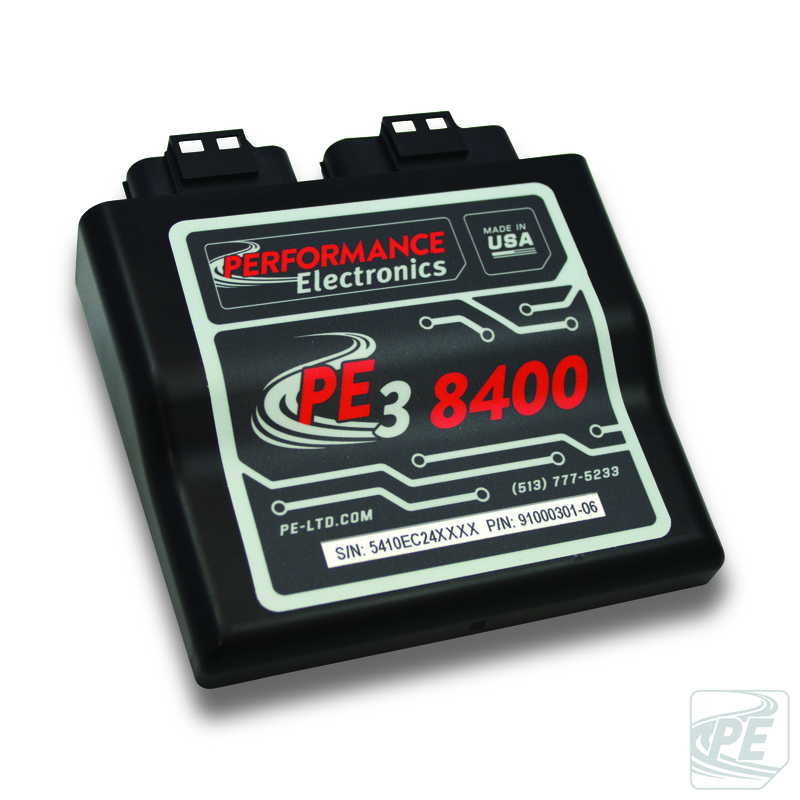 The PE3-8400P Engine Control Unit is a compact, stand-alone engine management system for almost any engine. 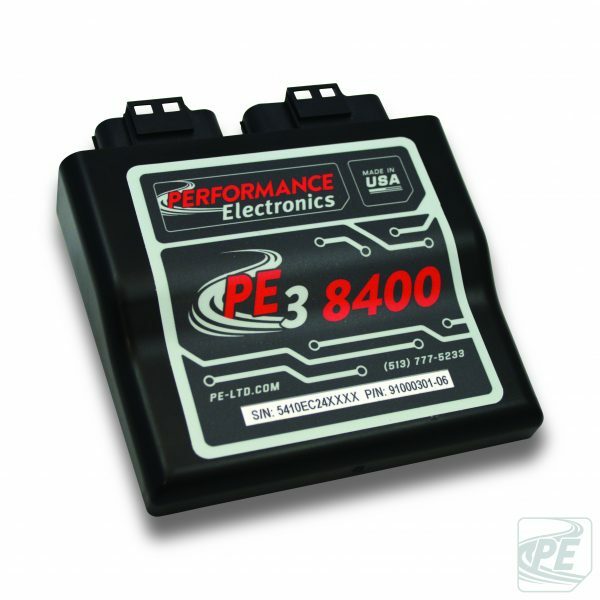 With an extensive list of features, ease of use and compact size, the PE3-8400P is a great addition to any vehicle. 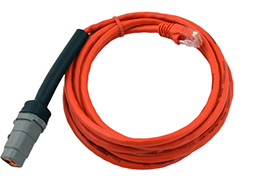 The PE3-8400P comes potted in a plastic enclosure and is completely waterproof.